This short video is intended to offer a flavour of my unique style of life coaching. Do take five minutes of your valuable time and get to know me a little better! 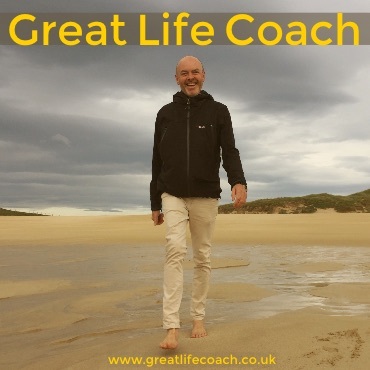 In this video I discuss perspectives on life and life coaching. I shot this video while hiking in Switzerland. I am an avid and accomplished mountain hiker. I love big nature, big rivers, big sunshine and the deep connection with all that is.